We’ve worked hard for over a decade to consistently produce high-quality, high-energy experience for any event you can dream up. We bring a playlist that is guaranteed to keep your guests on their feet and celebrating your special occasion. In addition to the perfect beats, we come with right equipment to set the perfect ambiance and environment to provide an experience your guests will talk about for a very long time. Why leave it up to the mind to remember how much fun you had? 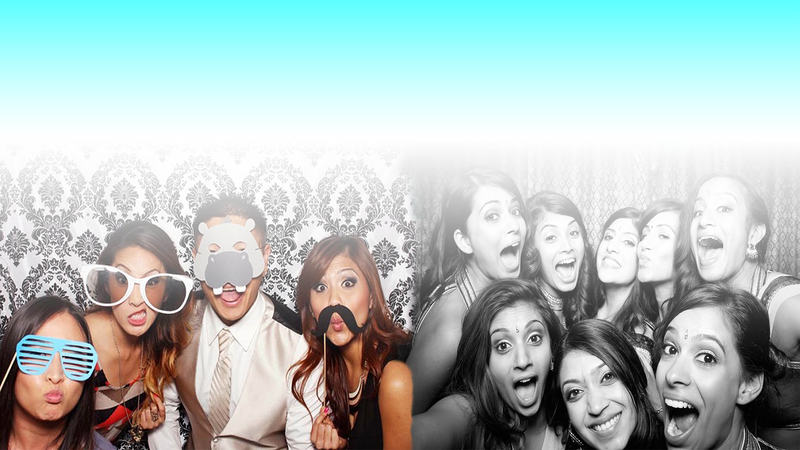 Our photobooths are perfect for capturing those moments – even the unforgettable ones. Pro-Photobooth DJ’s offers packages or individual services, so whatever you’re looking for to make your event a memorable one for you and your guests, we’ve got you covered.